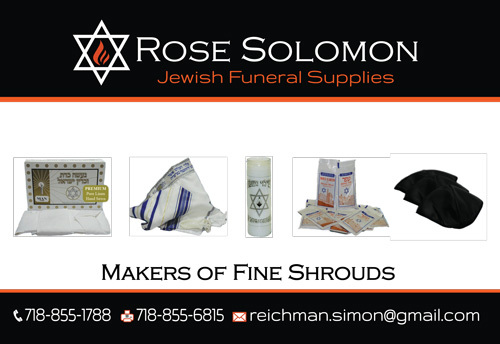 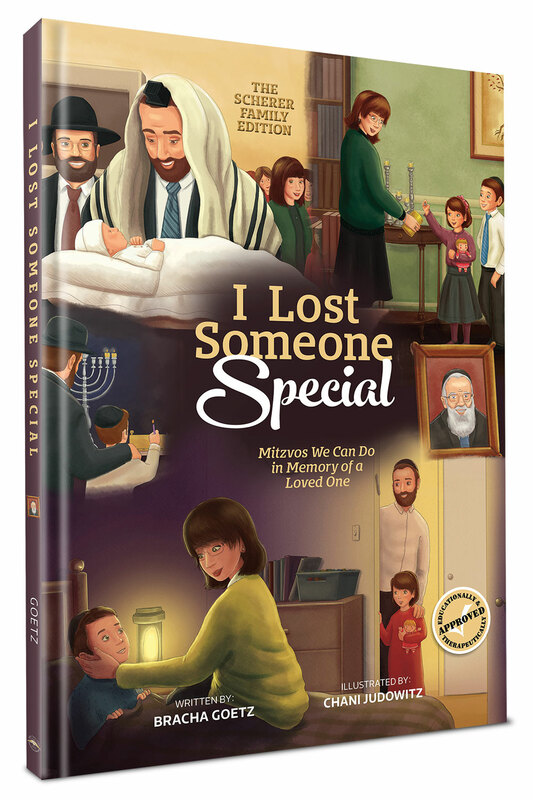 I Lost Someone Special is a full-color children’s picture book about the power of performing mitzvos as a merit for the departed. 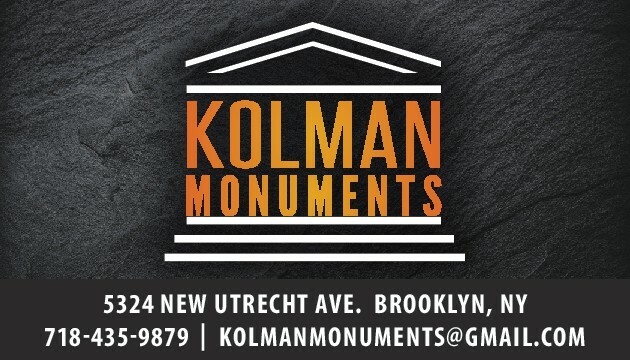 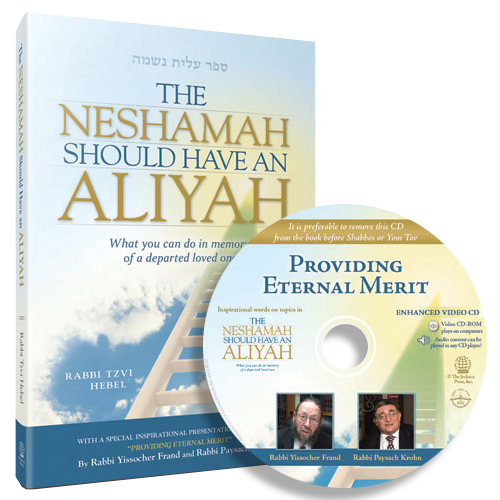 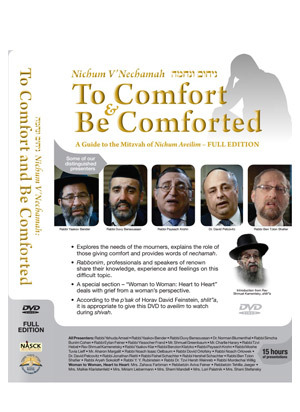 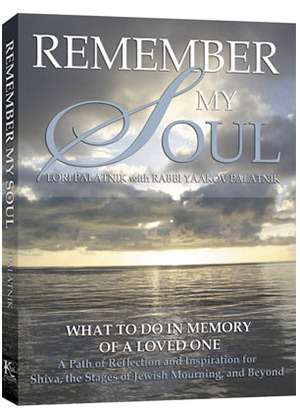 This beautiful volume helps children put the loss of a loved one in the proper perspective by explaining that we can still connect to the one who has passed on by learning Torah and doing mitzvos for their benefit. 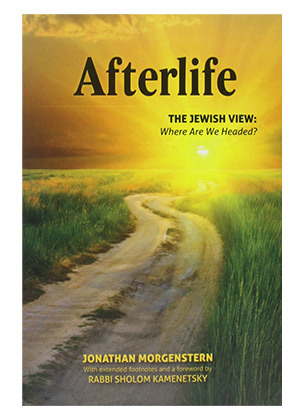 Through this engaging book, children will learn to take the important step of transforming their feelings into positive actions that will affect them and their departed loved ones.